The Pattale Community Health Project - Trekking in Nepal with Teresa, Slow Trekking for peoples of all ages. 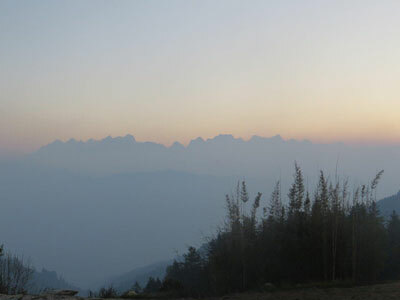 During a trek with Teresa to Nepal in 2005, Peter and Felicity Spear along with Margaret and Michael Evans, met guide Navaraj Tamang, known as Dorje. 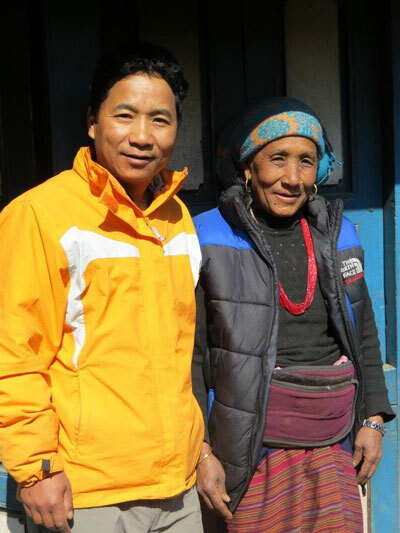 During this trek and his subsequent sponsored visits to Australia, Dorje expressed the wish to establish a much needed health centre in his remote village of Pattale. 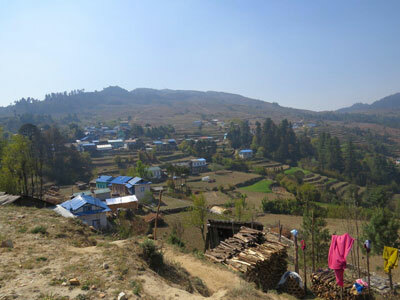 The village is east of Kathmandu, in a beautiful area of Nepal in the lower levels of the Everest region, the Solukhumbu. Dorje was particularly motivated by personal experience after his wife’s serious difficulties giving birth. This required carrying her on foot over rugged terrain for a number of hours for emergency help at the Mission Hospital After many meetings with Dorje and the villagers, a Committee of Management was formed as well as a Trust in Australia, and the Pattale Community Health Centre was opened in March 2012. The Centre now has Government registration and is staffed by a very able Community Health Worker Binod, who is assisted by a female health worker. 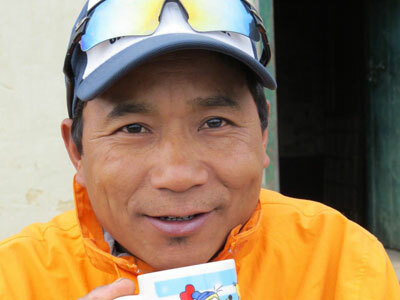 Between trekking and family responsibilities Dorje does invaluable work for the Centre, liaising between the Village Committee and the Trust in Australia. He pays the rent and salaries from the funds collected by the Trust in Australia, discusses new initiatives and ideas with the Committee and generally is a tower of strength in supporting the project. The Centre is increasingly in demand as it becomes more established and its reach extends into the region. There are a number of large aid organizations in Nepal as you might expect, but there are also many smaller worthwhile projects which are making a direct difference to people’s lives. If managed well and inclusively with the local community these smaller NGOs can also make a real impact and remain sustainable. Small can be beautiful! We believe that the Pattale Community Health project is one of these. To find out more please visit our website www.pattalecommunityhealth.org or the Newsletters section on this site You may like to visit the Pattale Village as a tourist, meet some of the villagers and Dorje’s family, and trek in this beautiful region. And please consider a donation. 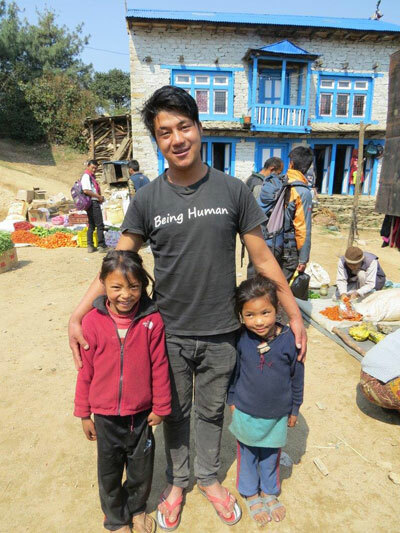 A little goes a long way in Nepal.